Apple’s iPhone 7 Plus is getting quite popular due to its chic design, wonderful camera and great battery life. Although it looks like an iPhone 6 Plus and iPhone 6s Plus, but those of you have witnessed using it know that how powerful it is as compared to its predecessors. I have been using it for two months and I am in awe of how wonderful this smartphone is. It has a marvelous display and it is extremely fast. It’s true that I love my iPhone 7 Plus, but no phone is perfect. There are quite a few defects in Apple’s iPhone 7 Plus that are quite annoying and it looks like that Apple is actually trolling us. Before iPhone 7 Plus was released, there were many positive and negative rumors about it. The two main negative rumors were about the design of the new iPhone and the omission of the headphone jack. When the new iPhone was released we found out that both the rumors were correct. Apple’s iPhone7 Plus looked very much like its ancestors. As foretold, the prediction of ditching of standard 3.5 mm headphone jack was also correct. 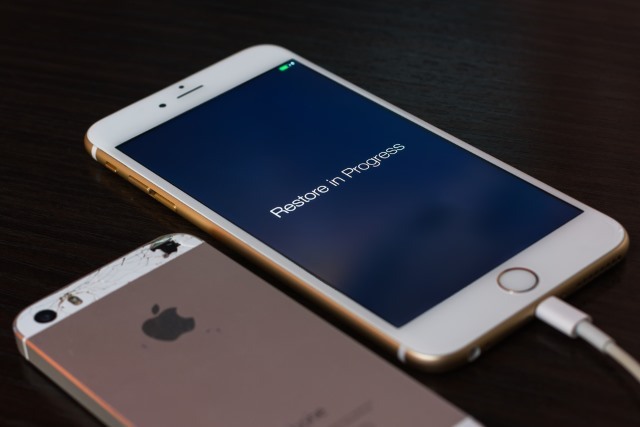 Although these two complaints were quite loud in the beginning but they eventually subsided with the release of the iPhone 7 and iPhone 7 Plus. In their defense, Apple announced that it is planning to release the restyled iPhone on its tenth- anniversary next year. For the other issue, Apple gave many alternatives like using the dongle which comes with the iPhone or using the third-party dongle which can also be used for charging the phone. Apple also suggested to use the Bluetooth headphones. There is no doubt that using the Bluetooth headphones is quite convenient, but sadly the new iPhones have major Bluetooth connectivity issues. Many people complained about iPhone’s Bluetooth connectivity issues when connecting to the cars. It seems like this issue was resolved for most people after the release of the new iOS updates. There is still a major issue which many people are facing. The issue is that the audio playing on Bluetooth headphones get quite annoying as it gets very jerky. It looks like the problem is connected to the other tasks performed on the phone. The audio quality gets worse when the app on the phone is restarting or refreshing. Many people tried to swap their iPhone 7 Plus but they faced the same issue with the new device as well. It’s ironic that Apple is promoting Bluetooth headphones even though their phone has major Bluetooth connectivity issues.